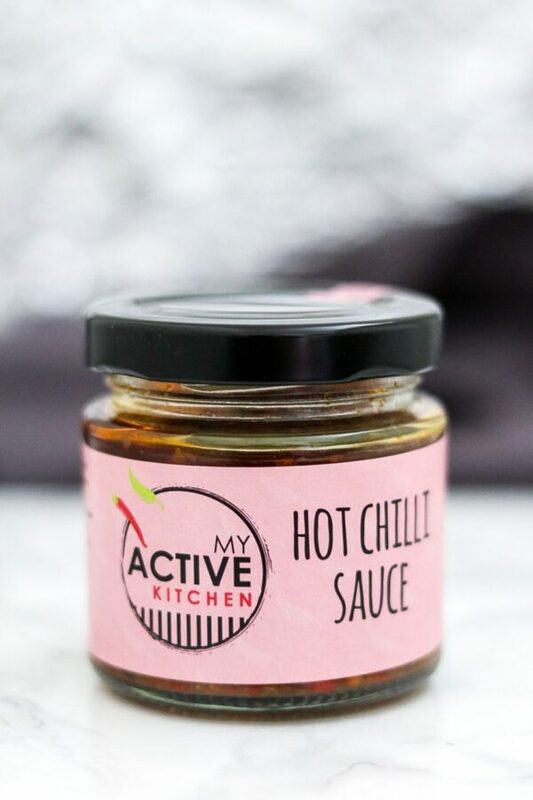 My active kitchen hot chilli sauce is a versatile sauce that is promised to take your food from bland to great. 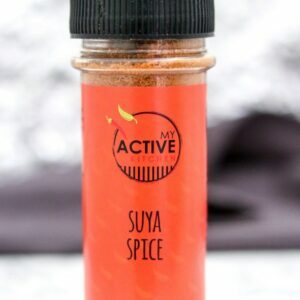 You will never eat bland again with this sauce as it is just the kick your meal is waiting for. Very good. 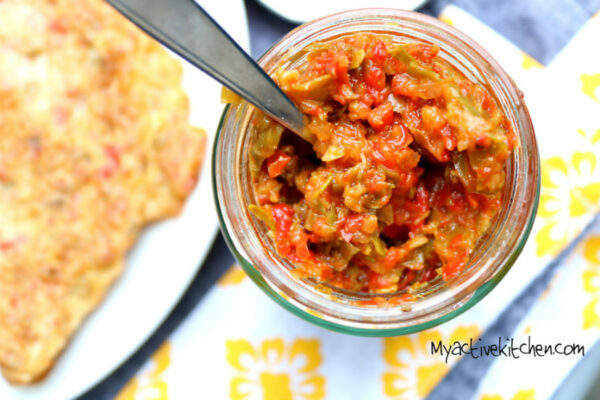 I used it for my noodles, akara, puff puff and chips.